The Virginia Downtown Development Association continues its popular Hot Topics Luncheon series in Martinsville on April 1, with a focus on nurturing a climate supportive of local businesses. 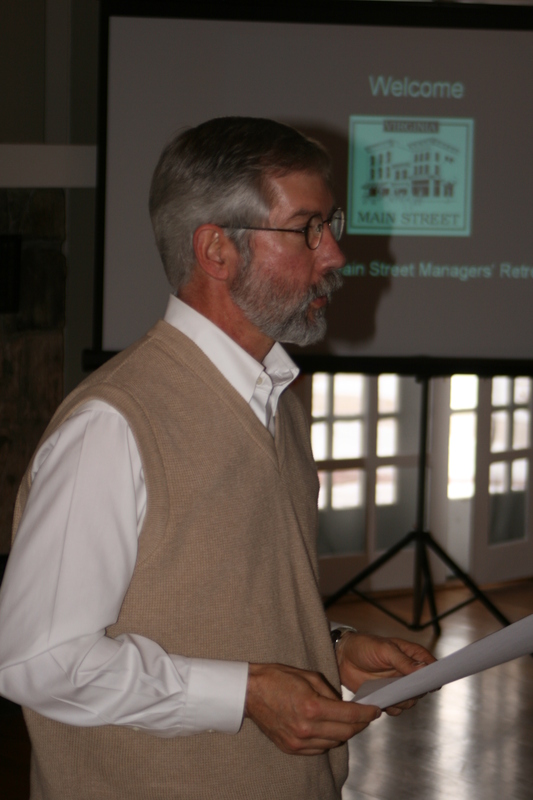 Eddie Bumbaugh, executive director of Harrisonburg Downtown Renaissance, will present on incentives instrumental to generating a strong business climate. The session will address how a downtown can serve as an entrepreneurial incubator and include some tried and true business recruitment techniques and business retention strategies. The luncheon begins at noon at the Virginia Museum of Natural History and will conclude by 2 p.m. Register online at www.downtownvirginia.org. Call or e-mail the VDDA office with any questions at: admin@downtownvirginia.org or (804) 754-4120.